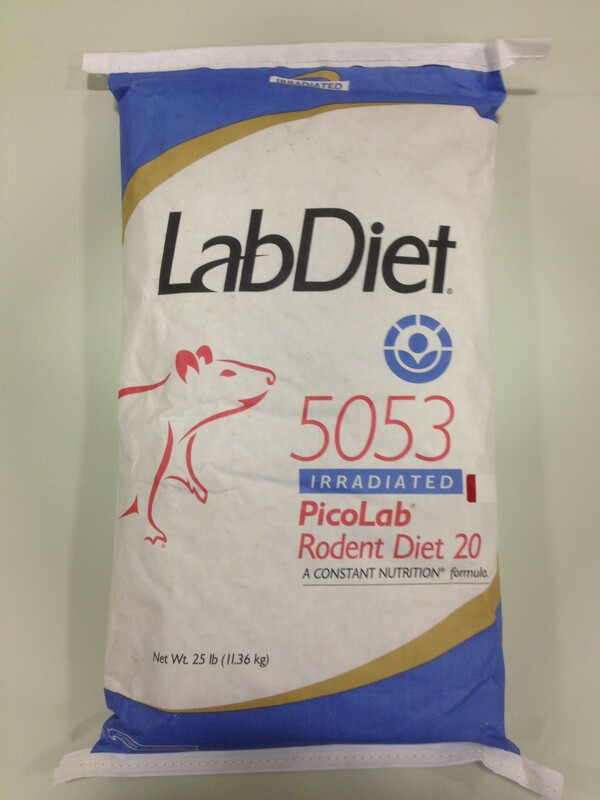 Irradiated Rodent Feed Lab Supply has a great selection of Irradiated Feeds for rodents. We have over 20 different irradiated rodent feeds so you can be sure to find exactly what your rodent needs. We have a variety of different specialty diets for rodents including diets with Timothy Hay Cubes. If you are looking for confidence in feed for your rats, mice, guinea pigs and rabbits, then we have the diets for you. 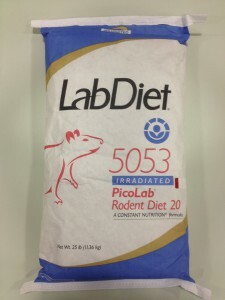 If you would like to see a complete nutritional profile on these Irradiated Rodent Feeds, then please click here to see our complete selection. Here at Lab Supply, we are committed to making sure you find exactly what you are looking for. If you have any questions about these great irradiated rodent feeds, then please click here to visit our contact page. We will be more than happy to answer any questions you may have.